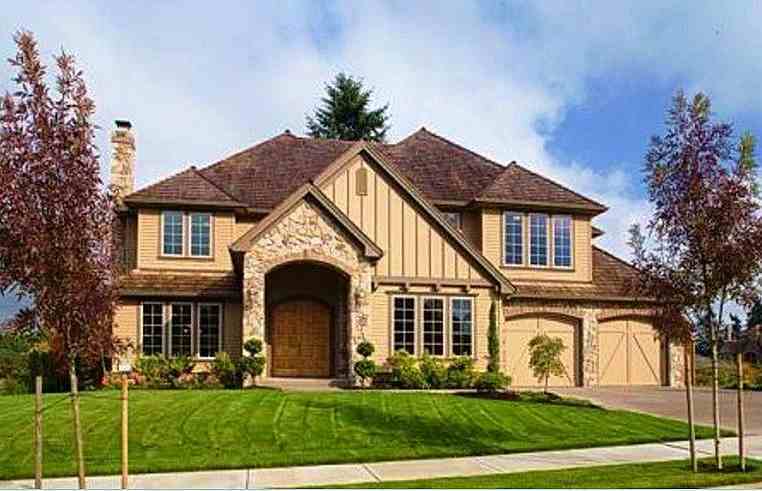 This is the new and very large home of NBA superstar point guard Damian Lillard West Linn, Oregon. Lillard paid $6,650,000 for the West Linn, Oregon home in July 2017. 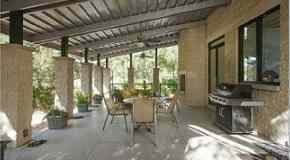 Below is a full video profile and pictures of the home. the Portland Trail Blazers to the second round of the 2014 playoffs. When Portland Trail Blazers point guard Damian Lillard began his professional basketball career for the 2012-2013 season it quickly became apparent that the 6'3" point guard from Oakland, California was not your typical NBA rookie. Damian Lillard scored more than 20 points and had over seven assists for each of his first three games, a feat which had only been accomplished one time previously in the history of the NBA. 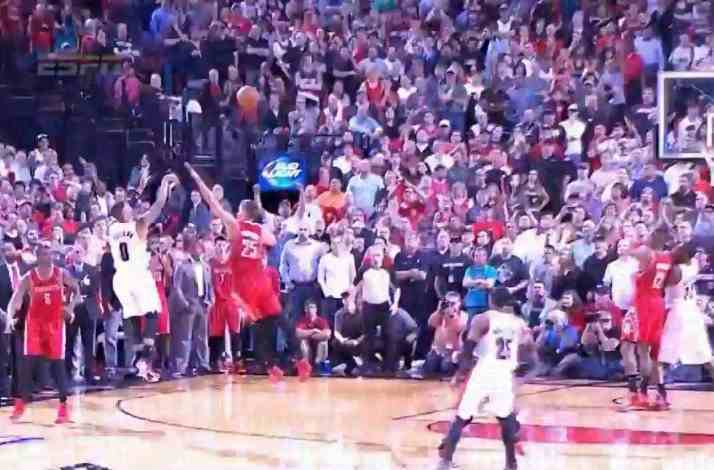 More recently Damian Lillard sent Trail Blazer fans into hysterics with his three-point buzzer-beater against the Houston Rockets that advanced the team to the second round of the 2014 playoffs. While Lillard has sports fans cheering over his scoring wizardry displayed on the basketball court, perhaps he has something to make fans of celebrity real estate cheer about when it comes to his Lake Oswego, Oregon home. Property records reveal that Damian Lillard's house located in the Rolling Hill Farm Estates community has four bedrooms, three bathrooms, and 4,371 square feet. An expired listing located for the property reveals even more. 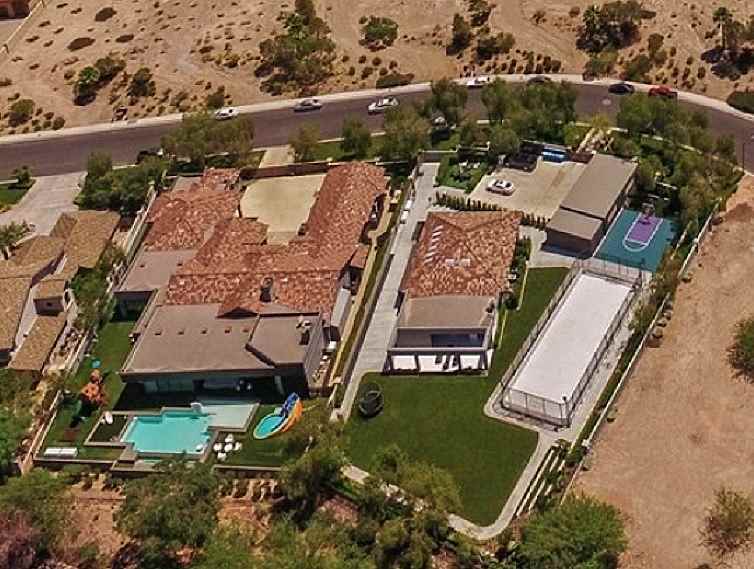 The listing shows that the home is a rental and offers a large office, bonus room, extensive entertainment area with a BBQ center, and a gourmet kitchen. Damian Lillard's house in Lake Oswego, Oregon. Damian Lillard was named NBA Rookie of the Year for the 2012-2013 season where he averaged 19 points, 6.5 assists, and 3.1 rebounds per game. Damian Lillard also has a lucrative shoe contract with sports apparel giant Adidas.